A 352-unit apartment complex in Lakeland sold for $50 million or $142,045 per unit. Developed in 2007, the Victoria Landing apartment complex is a 12-building complex on a 24-acre site. The garden-style rental property has one-, two- and three-bedroom apartments with an average size of 1,089 square feet and an average monthly rent of $1,376. The apartments have walk-in closets, walk-in showers, full-size washers and dryers and ceiling fans in all bedrooms, among other interior features. Common-area amenities include a swimming pool with cabanas and a hot tub, a gym, a sand volleyball court, indoor basketball and racquetball courts, a yoga room, two dog parks and a pet-washing station. At the time of the sale, tenants had leased 98 percent of the apartments at Victoria Landing, located at 3685 Victoria Manor Drive in Lakeland. 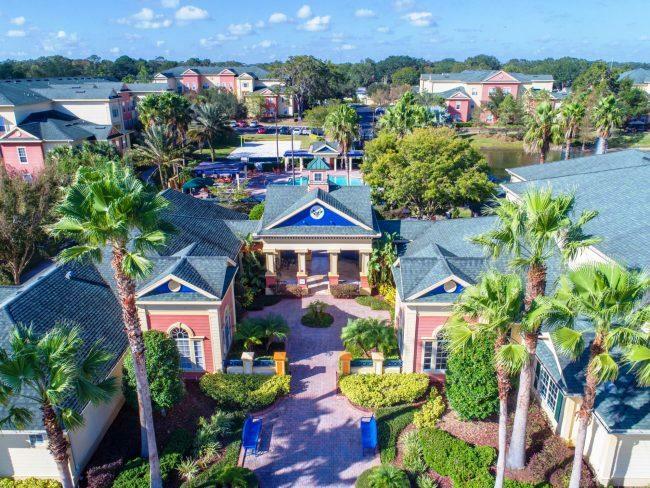 The new owner, Tampa-based property management company Blue Roc Premier, renamed the property The Park at Palazzo after buying it from Duluth, Minnesota-based Mercury Investment.